Shaving will never be a chore again after you purchase one of our shaver cabinets. With a convenient shaver socket attached and beautiful LED lights illuminating the piece, you will be looking for excuses to come back and have another trim! 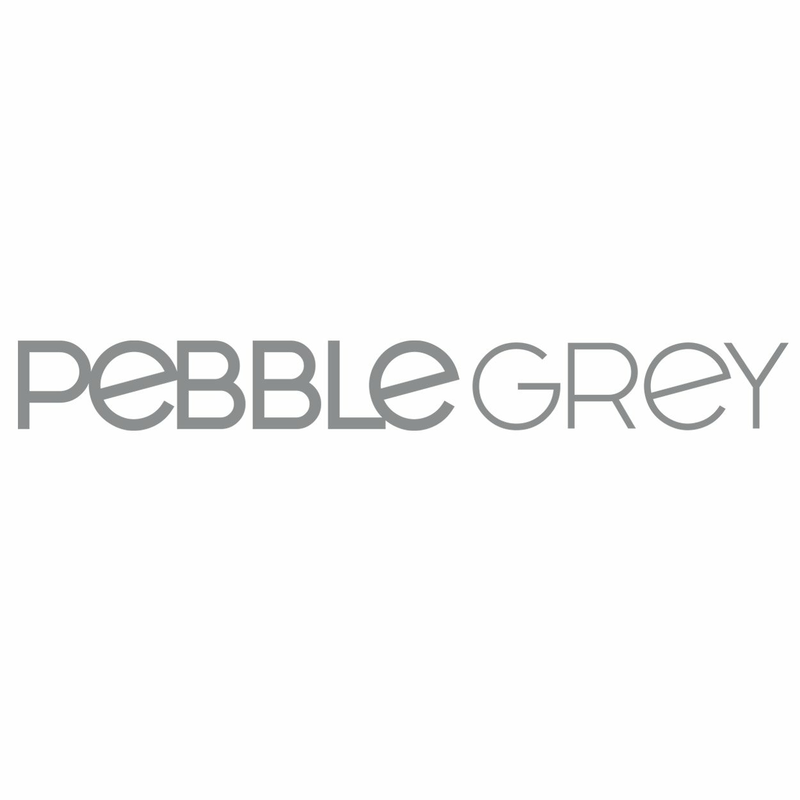 Providing both style and functionality, Pebble Grey has the perfect cabinet for you. A shaver socket hidden within the design of a mirror cabinet is the ultimate convenient feature to eliminate the stress of finding a suitable outlet for both an electric shaver and an electric toothbrush. Available in a range of different sizes and different light set ups our shaver socket cabinets are perfect for both men and women in the bathroom. Gone are the days of struggling and trying to use extensions from the mains, so you can get your shavers and toothbrushes to charge and work in the bathroom.